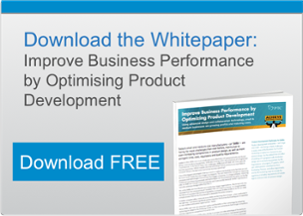 View this two minute video and learn how you can harness product development activities, activities performed every day, to grow profits and reduce cost. See for yourself how to strengthen your business and plan your company's path to business fitness. 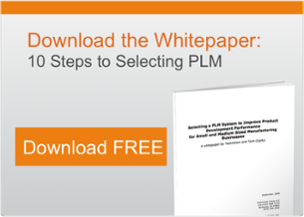 Selecting a PLM system for any business, especially a small to mid-size business, is a challenge. A structured, well thought out process is critical to success. Download the white paper developed by industry experts, and learn about 10 steps to follow when selecting software solutions. No doubt you have evaluated different ways for your organisation to save money. But, have you taken a serious look at how you can harness product development activities- tasks that you do every day- to make more money? Learn how you can plan your company's path to business fitness.